1.Style versatility is one of the biggest benefits of wearing a wig. 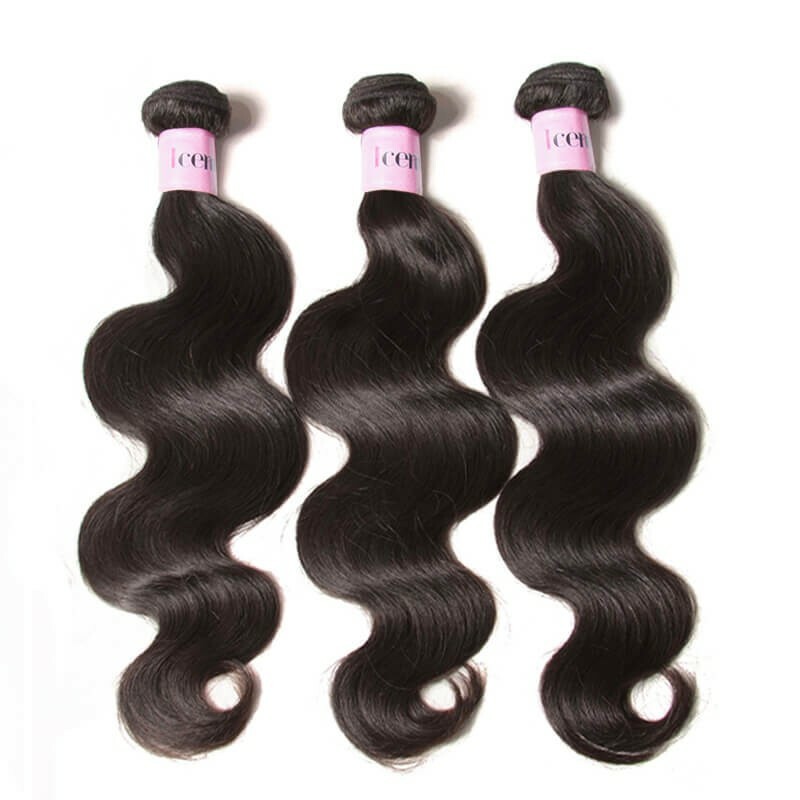 For example, with soft yaki hair, you can wear it straight, curly or wavy. 2.Wigs come with so many cap variations! Glueless, full lace, lace front, semi-full, u-part: Whichever look you’re trying to achieve you can find a cap designed to easily give you a natural appearance. 3.While you can have your wig sewn-in or glued on for extended wear that is an option and not a requirement. One big benefit of wigs is that you can remove it whenever you want and maintain daily care of your own natural hair. 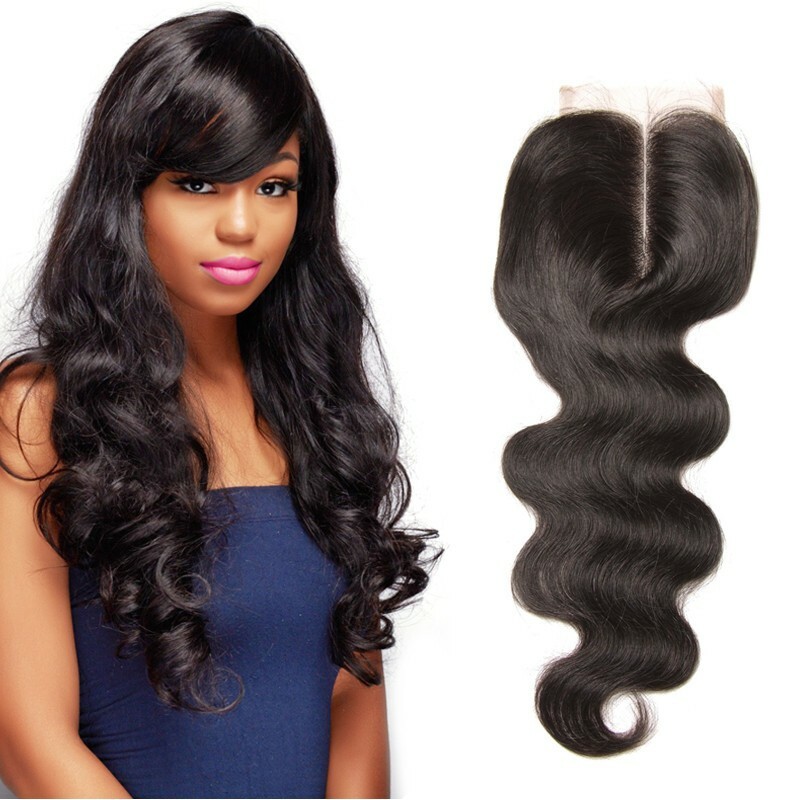 But the cost for a wig is determined by the cap type, hair type and density and length, with prices ranging from $175 on into the thousands! 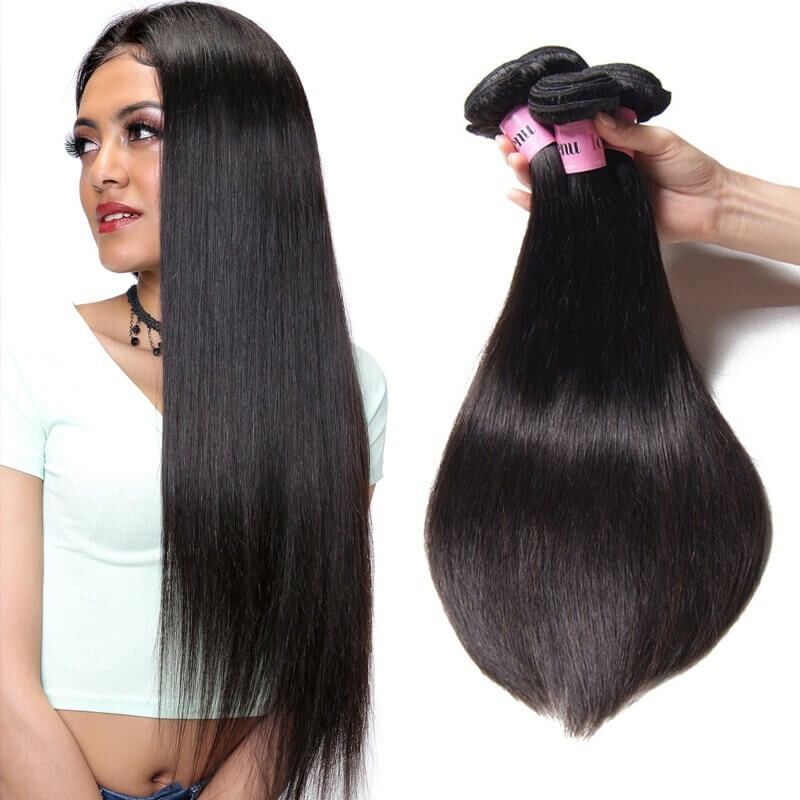 Human Virgin Hair Wig is more expensive than remy human hair and a 12 inch wig is definitely going to cost less than a 24 inch wig. 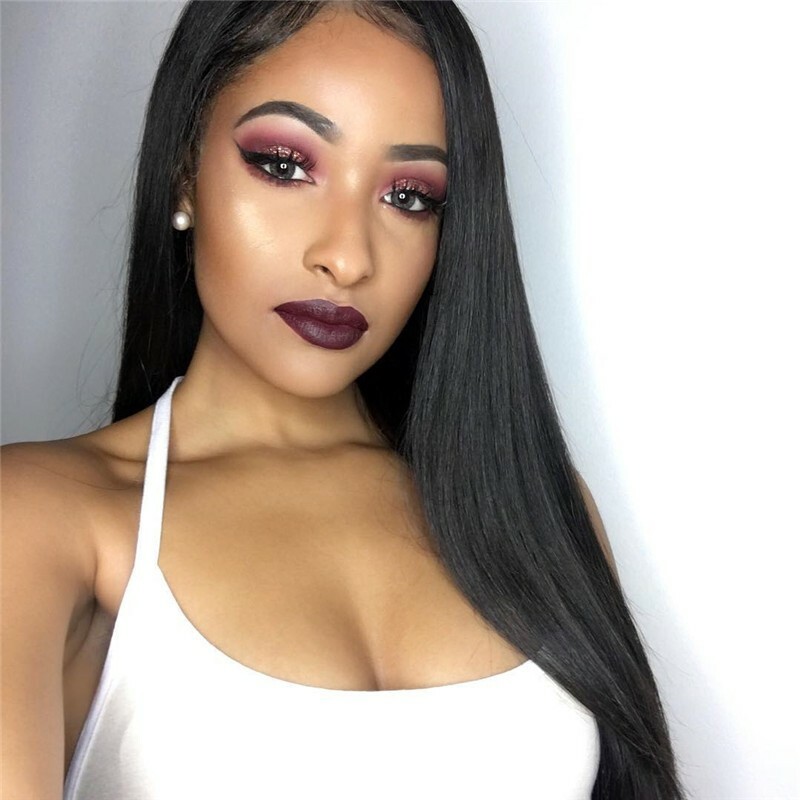 So many women who want to add their beauty by wigs face many questions in the mind, today we will talk about this problem with you in this article. I want to learn how to make a wig, do you have any pointers? Whether you are trying to grow your hair out or attempting a new look, learning the basics of a weave can be a great skill. 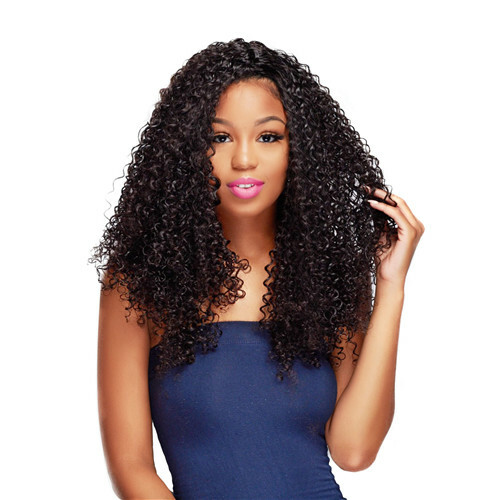 Caring for your natural hair and choosing the right wig are essential to creating a natural look. Make sure you give yourself enough time to create the look you want especially if this is your first time attempting to weave a wig into your natural hair. What do I need to prepare for making a wig? 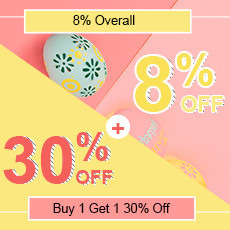 You will need a styrofoam wig head, wig stand, weaving cap, hair-sewing thread and needle, scissors, tweezers, foundation, hair bundles with closure and hair care products. Create a budget to ensure that you choose the best products for your price. You should measure the head, then make a pattern and secure your pattern on a wig block, next cut the lace.,finally, secure the lace on a wig block. 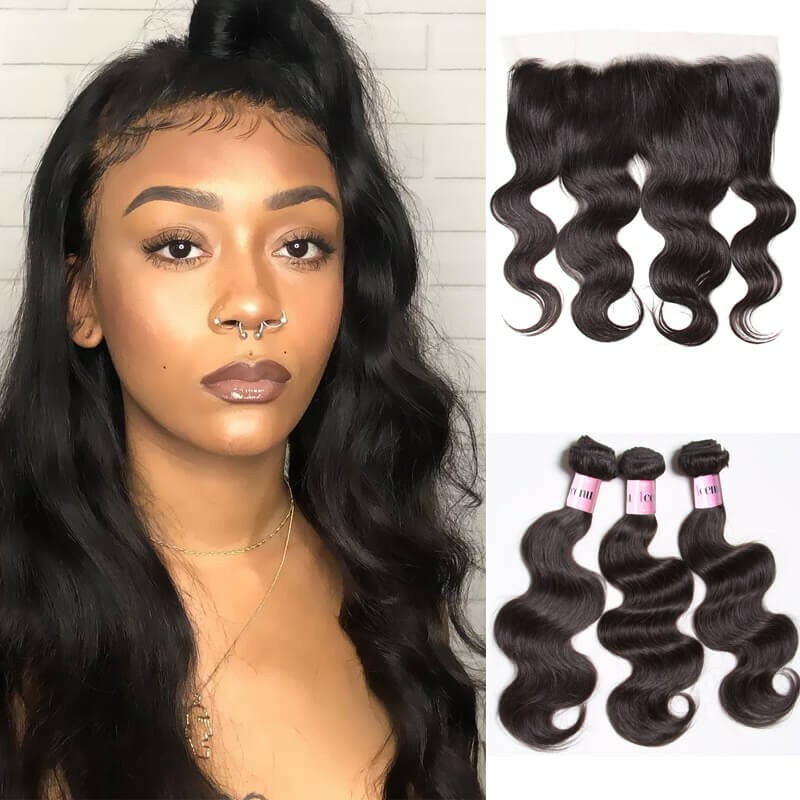 This step always was neglected by many women.This is the reason why some girls wig looks like unnatural to some degree.Therefore, if you want to your virgin hair weave looks more natural and beautiful, you would better take care of this step.Otherwise, you would be repent. This is the most key steps.First of all, sew the wig under the edge of the cap in order to it can be worn in a high ponytail. Next, sew using the top and full method for secure wefts. Then make sure you secure the edge of your weft before flipping over. Apply a new technique by laying your track in a U Shape pattern instead of the back and forth pattern.Not only it would allow the track lay smoothly once you finally apply the wig to your hair, but also, don’t forget to make sure you have tight neat loop&pull stitches when sowing. Now ensure your tracks are in upside down U shape and are not straight across.Keep sowing your tracks until you can tell that it is time to add your closure, then make sure you sew the last track all the way around.It is advisable to use an eyebrow or eyelash pencil to mark the path where your closure would go. 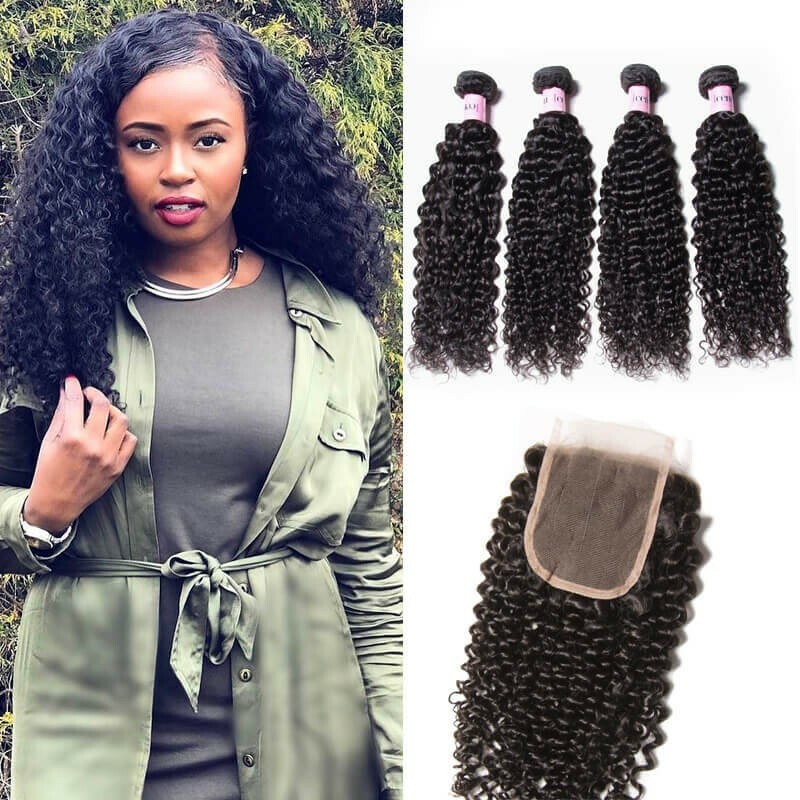 After doing these, it should be flat when you lay it down and no track should show when you pull it up.No matter Indian hair,malaysian hair wavy or others,you could also do as this. Ok, next is to test the fit of the wig.Trim the lace. Remove the wig and set it aside. Apply wig tape. Apply the wig. That’s all, so easy, Isn’t it?